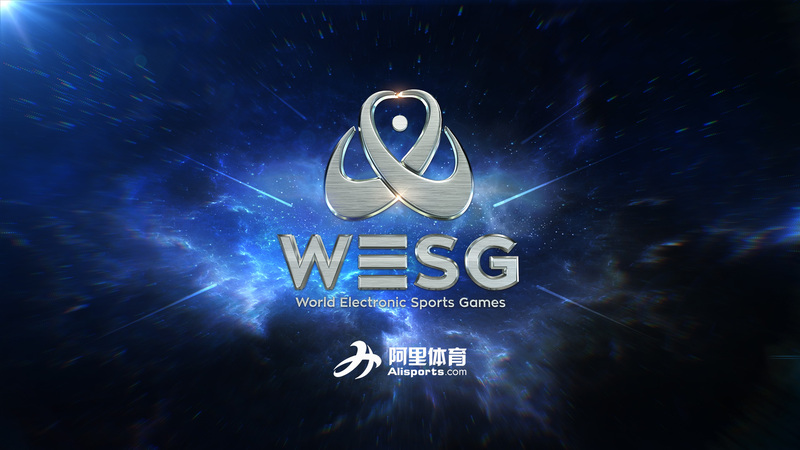 The new season of WESG will consist of more number of regional LAN then it was last year. 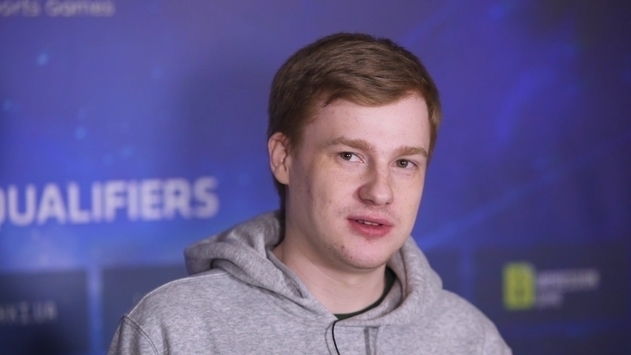 StarLadder will host WESG 2018-2019 Ukraine Qualifiers, which will end with LAN Final in Kiev. Winners of the WESG 2018 Ukraine will receive direct invites to the WESG 2018 Grand Final. • CS:GO - 2 qualifiers, Single-Elimination Bo1 brackets, Bo3 for the final match, 2 winners will go to the LAN. 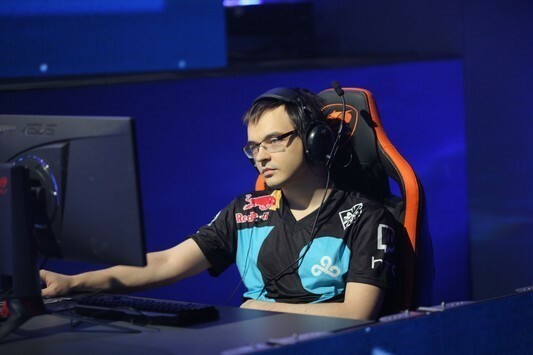 • Dota 2 - 2 qualifiers, Single-Elimination Bo1 brackets, Bo3 for the semifinals and final match, 2 winners will go to the LAN. • Hearthstone - 6 qualifiers, Single-Elimination Bo5 brackets, 6 winners will go to the LAN. • StarCraft II - 6 qualifiers, Single-Elimination Bo3 brackets, Bo5 for the final match, 6 winners will go to the LAN. 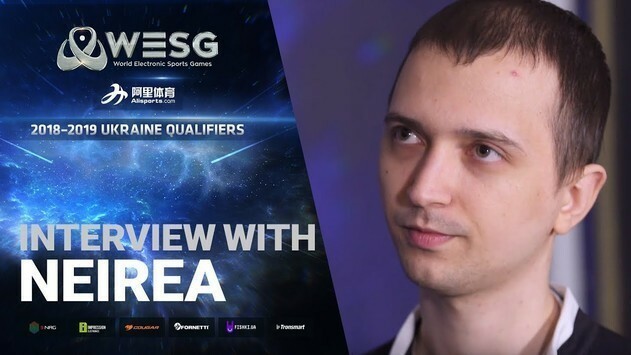 Registration for WESG 2018-2019 Ukraine Qualifiers will kick off on September 12 and will last till November, detailed schedule can be found at ukraine.wesg.com. 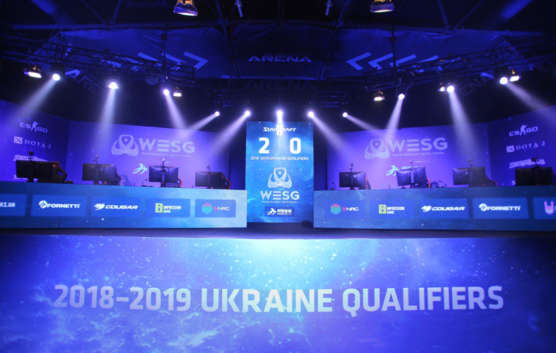 WESG 2018-2019 Ukraine Qualifiers LAN Final will be held in Kiev on December 21 till 23 and will be open for viewers. In addition to the online qualifier winners, LAN Final will be attended by teams and players who have received direct invites. The names of all invited participants will be announced later. 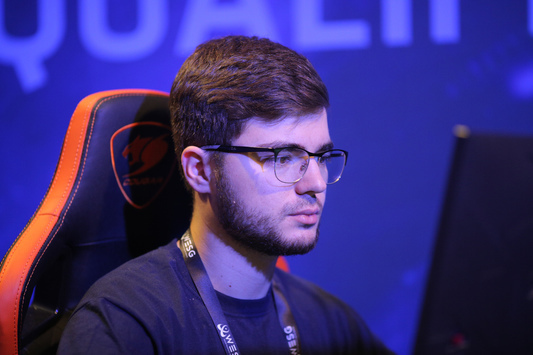 All updates and news of the tournament can be found at ukraine.wesg.com.